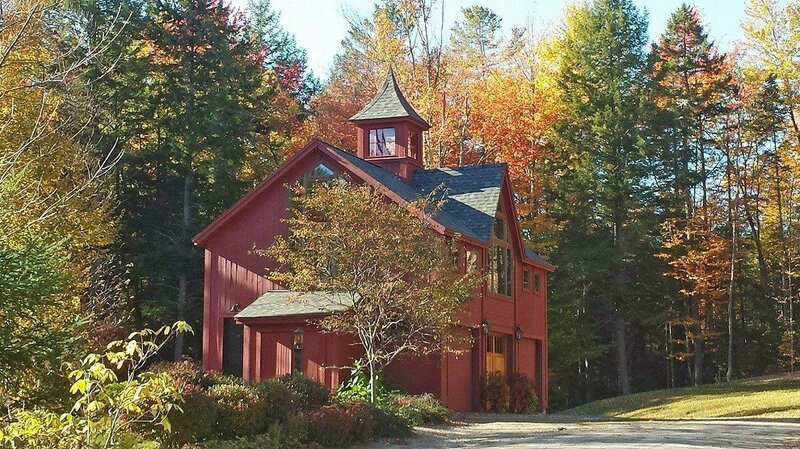 There’s just something about a barn house in Fall; particularly in New England. 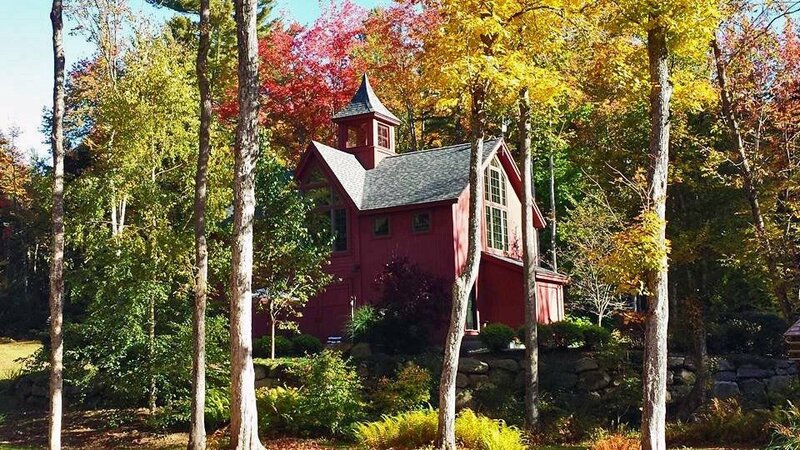 Maybe it’s the iconic barn shape combined with the spectacular colors of autumn, maybe it’s something else entirely. 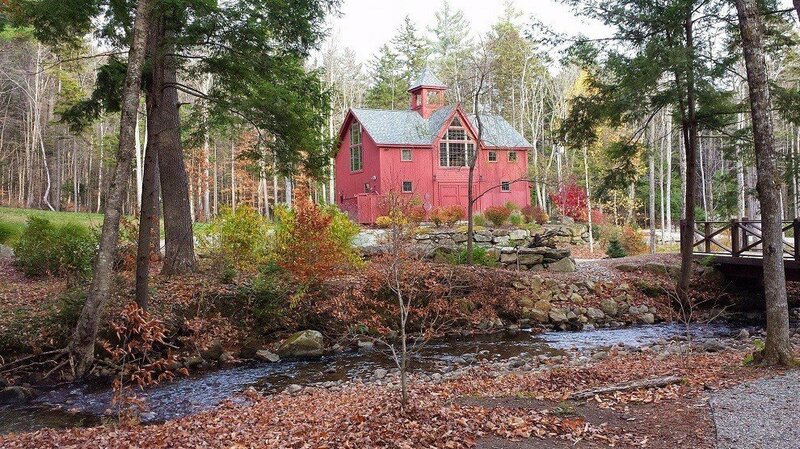 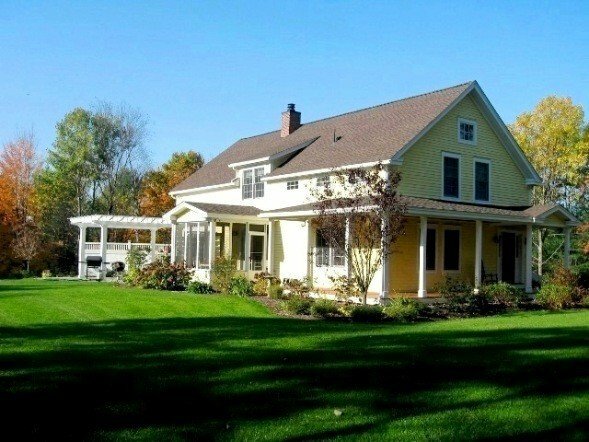 Whatever it is, it’s special; and it’s made all the more meaningful when the home happens to be a Yankee Barn house. 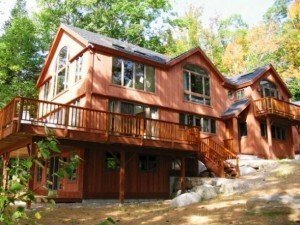 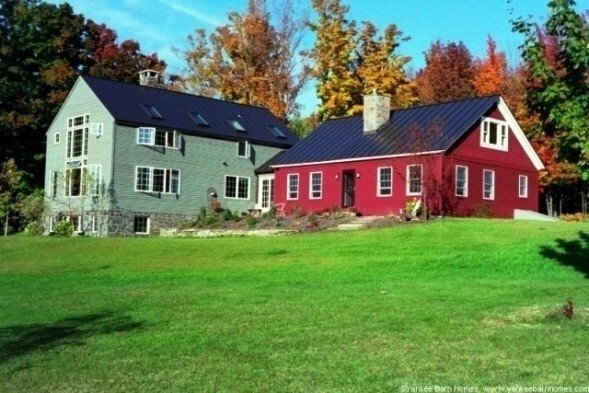 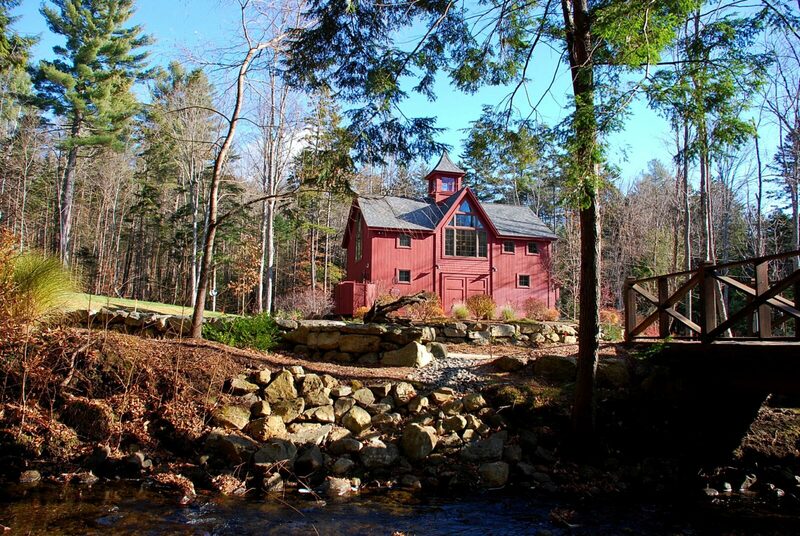 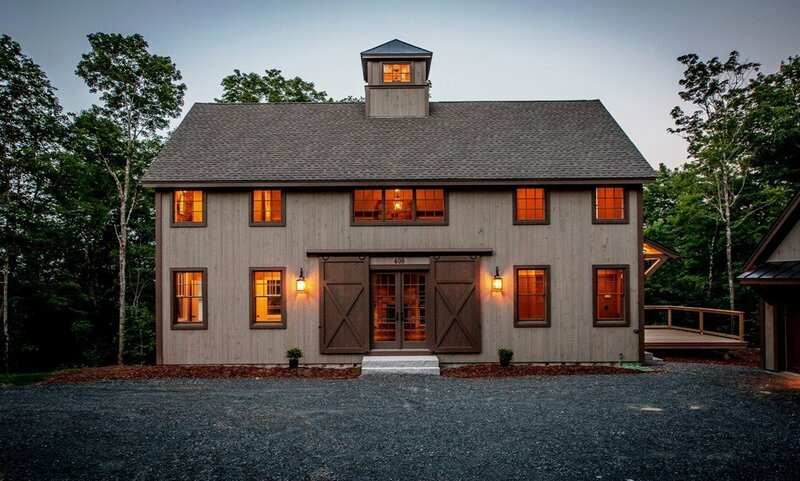 Most posts on this blog deal with the wonders of a barn house, the new homes we’re designing/building, and the very real advantages of building a Yankee Barn house. 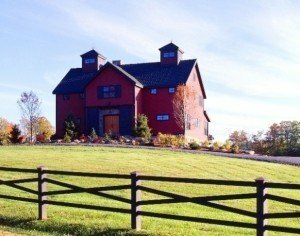 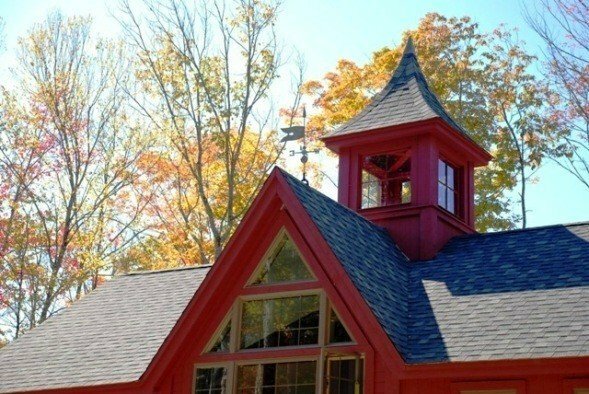 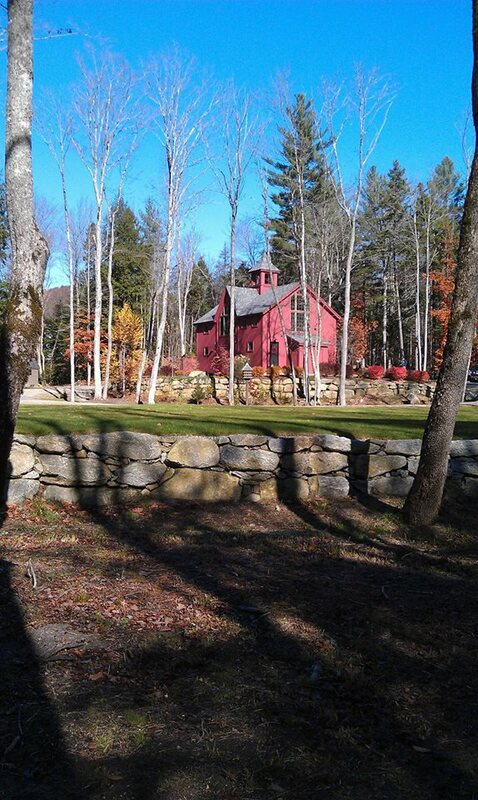 But today, during this most wonderful time of the year in New England, I thought I’d take a different path and show you some of the photos of our gorgeous barn homes in autumn. 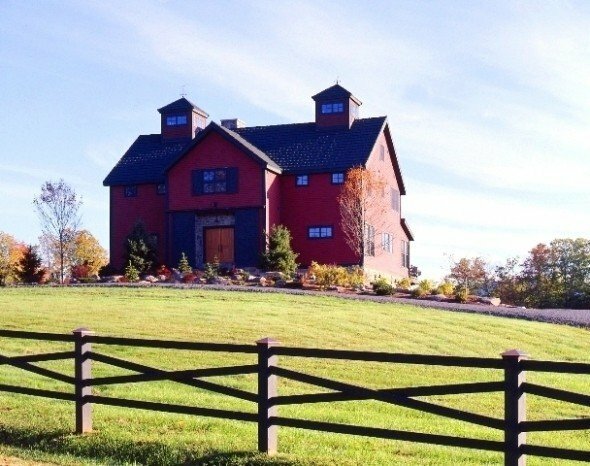 Many of these photos were taken by the homeowners themselves, thus convey the true everyday lifestyle that is a Yankee Barn. 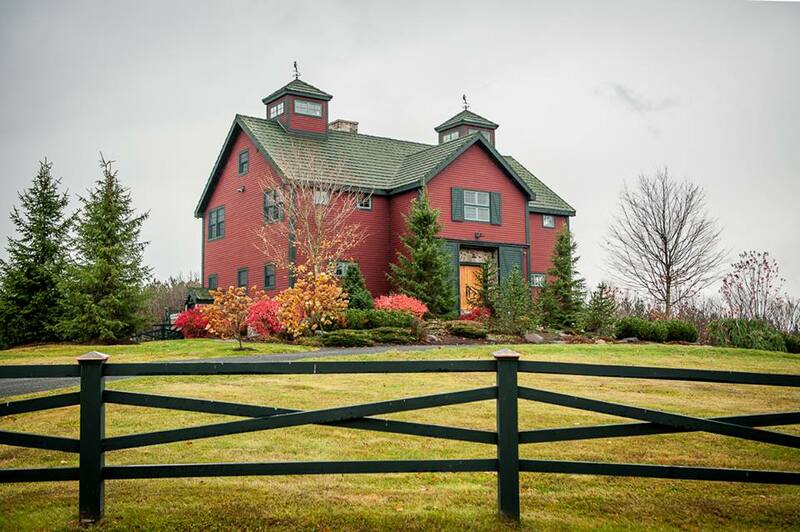 There is just something about a barn house in Fall! 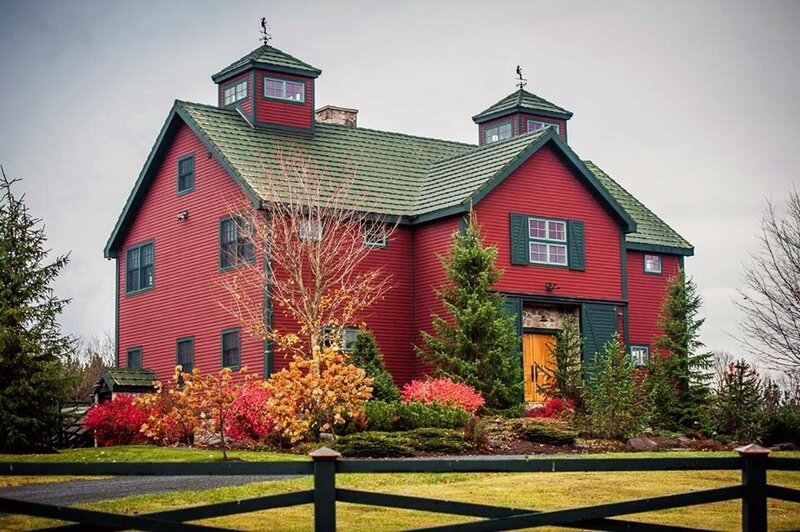 I hope you enjoyed this pictorial tour of the Yankee Barn home during this most colorful season. 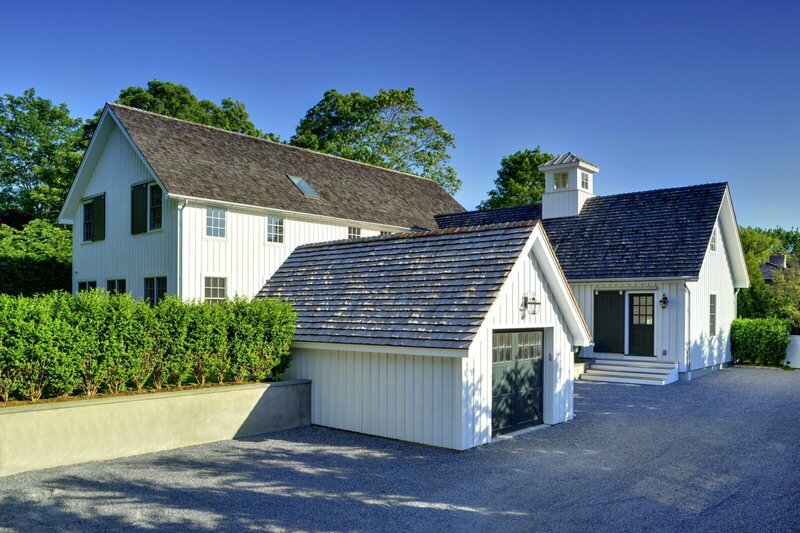 Please join me again next week when I’ll head back to discussing our latest projects, featuring one spectacular mountain style YBH and an iconic modern barn in East Hampton!